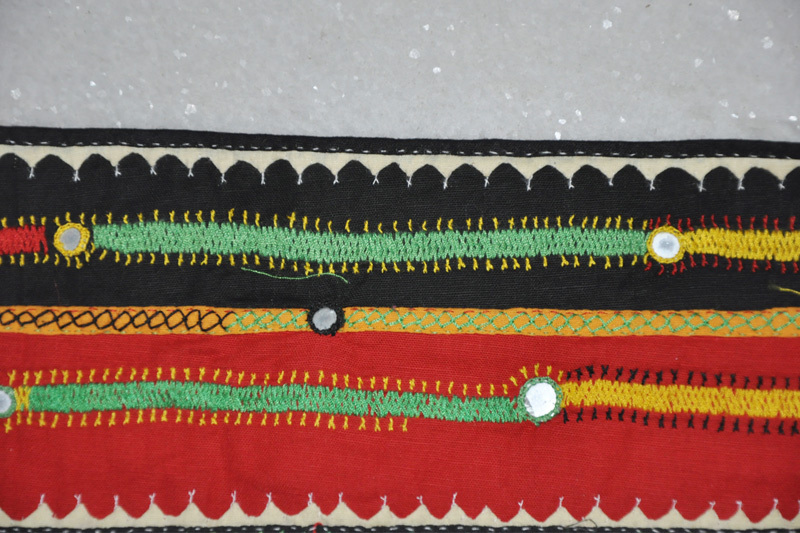 Banjara embroidery is noted for its lively decoration-cowrie shells, coins, cotton and woolen tassels weighted with lead, glass beads and mirror works are all used to adorn their textiles. 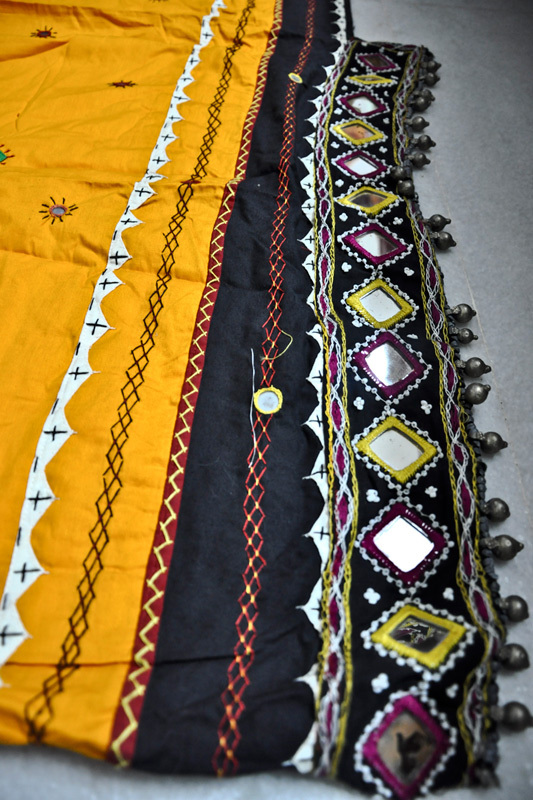 The Banjara women of Andhra Pradesh wear gaghras, cholis and odhnis in bold appliqué and mirror work. 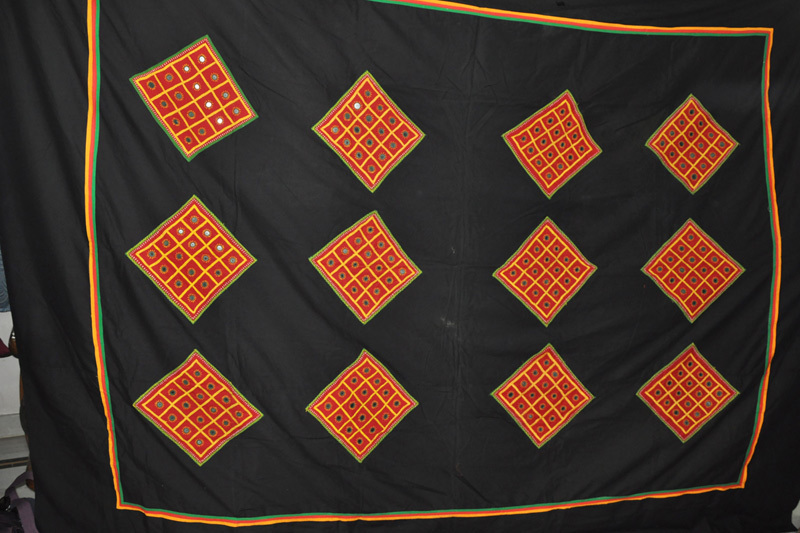 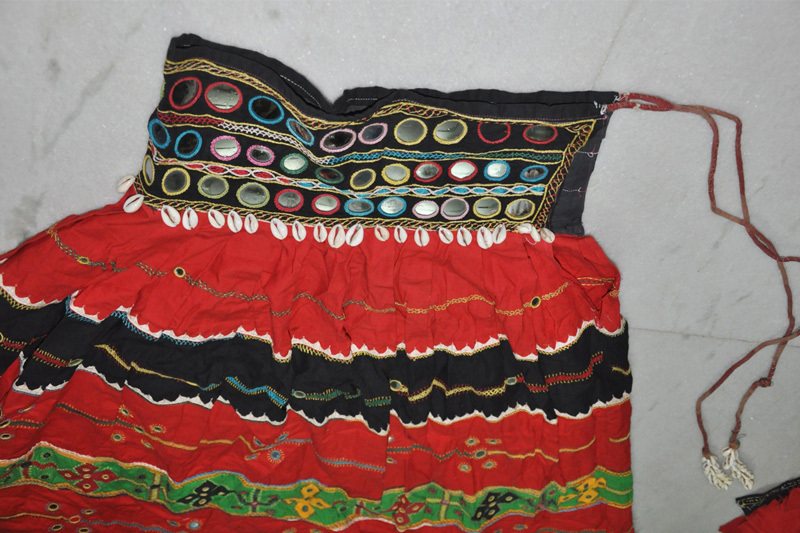 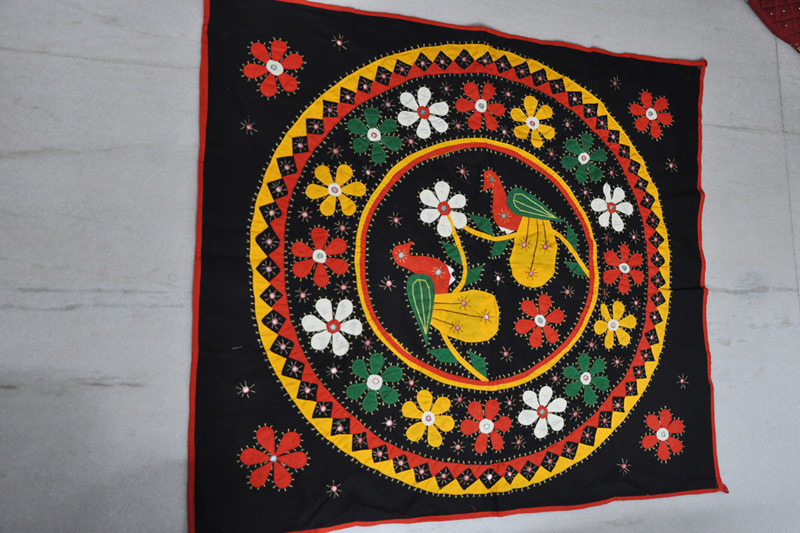 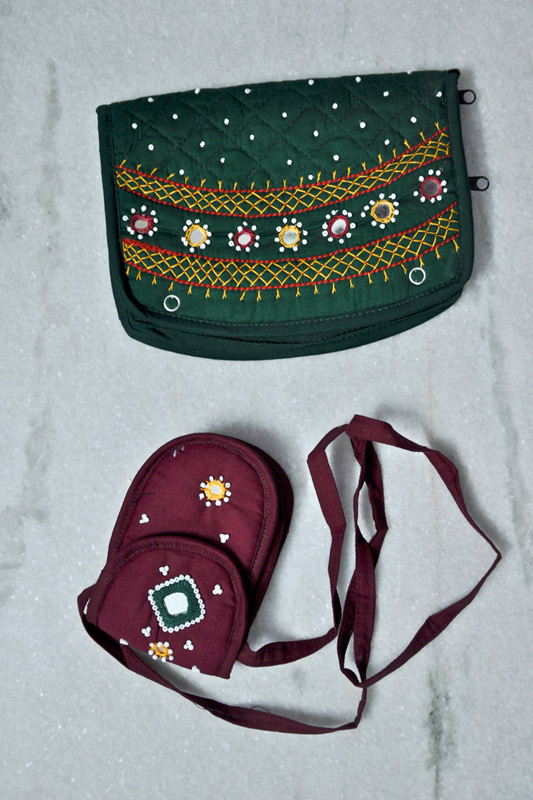 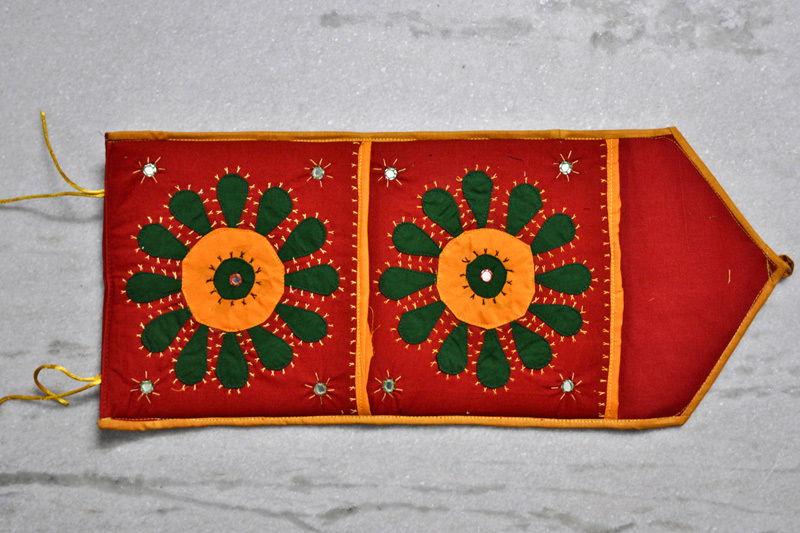 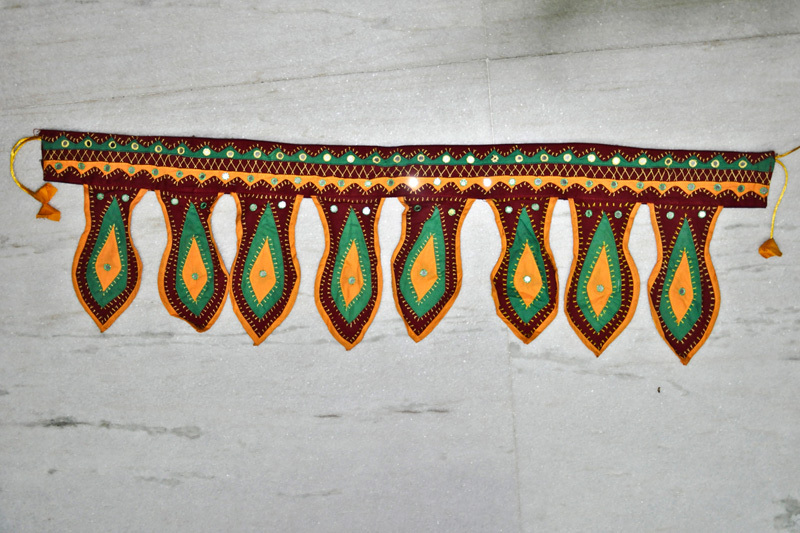 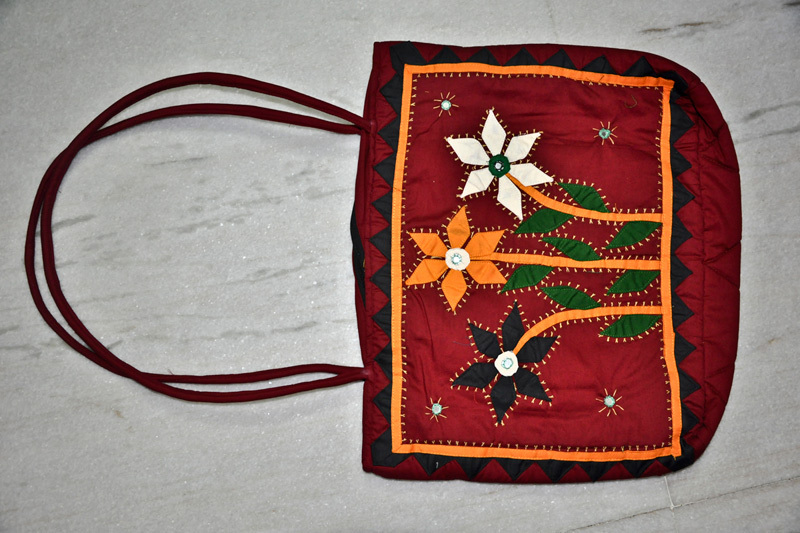 Banjara artists make beautiful quilted rumals, bags and purses, usually on brown or sometimes blue cloth.